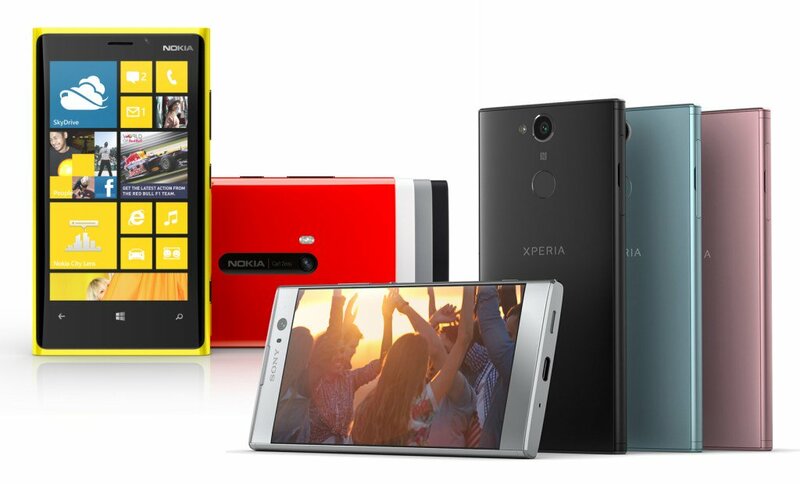 Did Sony just give a touch of Nokia’s Fabula design to its XA2 device? 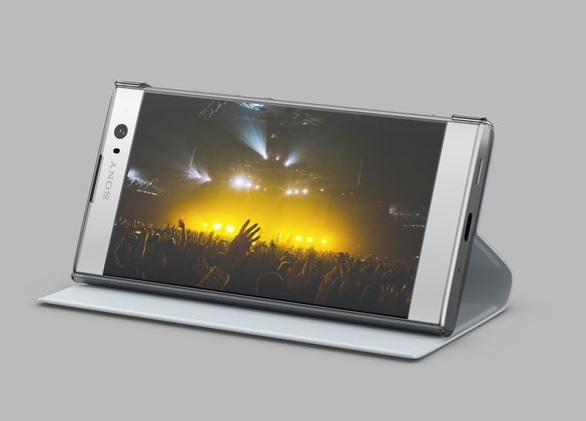 Sony has just revealed an interestingly designed phone strangely named XA2. I know that this kind of sentence is not that you will usually see on Nokiamob, especially not in the very beginning of the post, but stay with me on this one if you please. 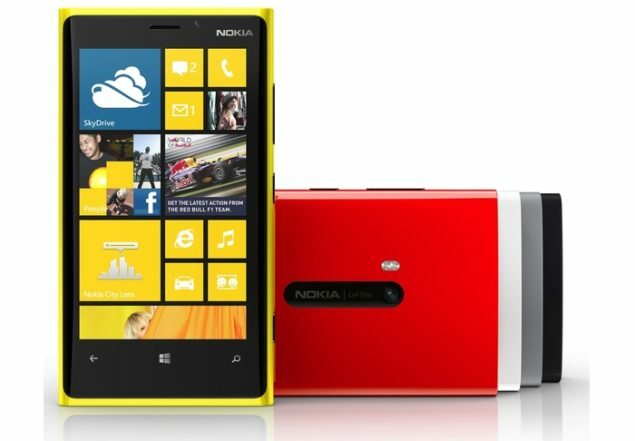 This phone reminded me on one great phone that Nokia launched in November 2012, Nokia Lumia 920. Sony got lost with the 2017 lineup and it is changing the design a bit. 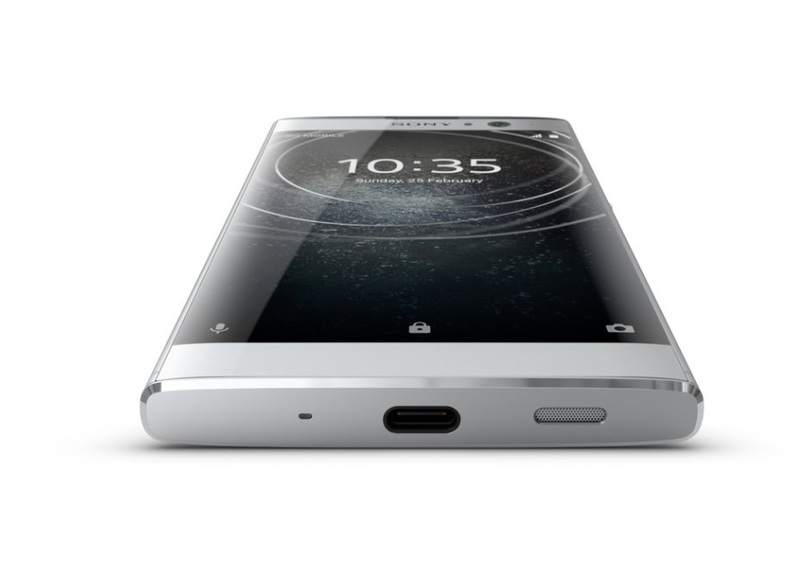 It usually cherished flat surface lines and rounded corners but something new happened with the XA2. 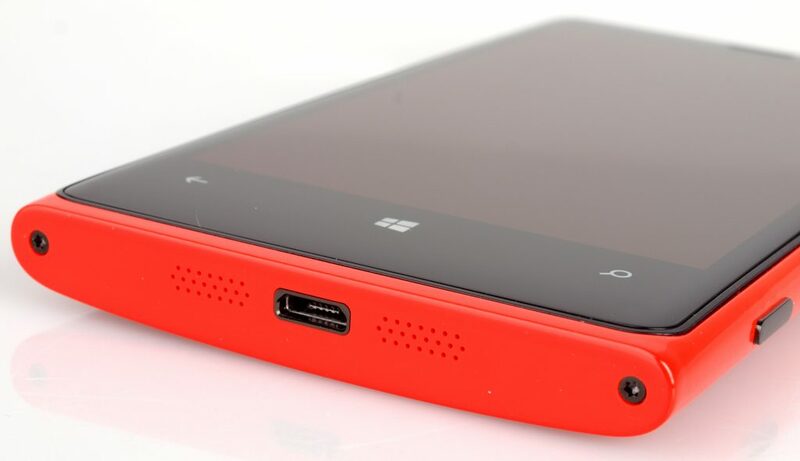 That chubby aluminum body, slightly rounded at the back and on its sides, with flat upper and bottom oval surfaces remind me a lot on Lumia 920. 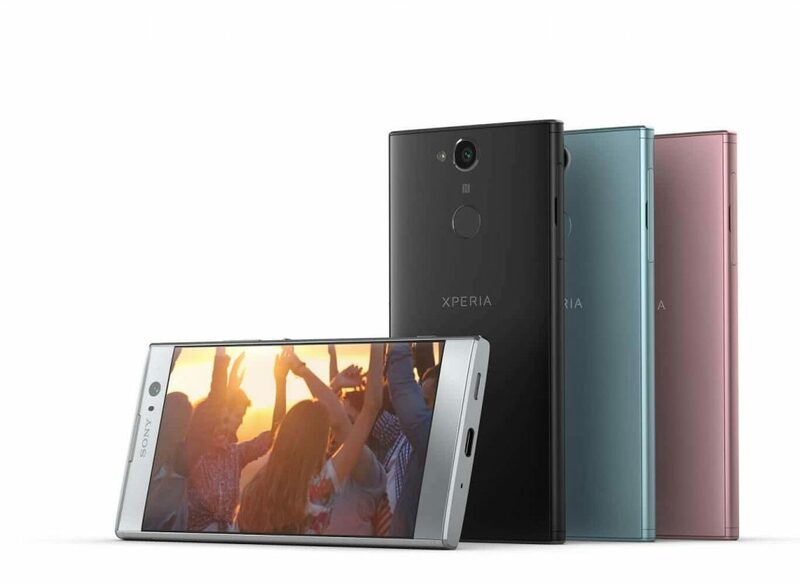 Many things have changed in the phone design for the past 5 years, but Sony evidently recycled some old but gold lines we saw in 920. 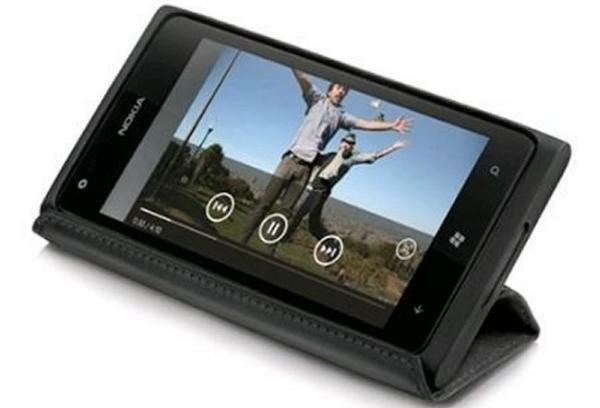 Even the arrangement of the back camera together with fingerprint scanner and LED flash turned a bit to the left of the camera could have similar position as iconic camera module surface of Nokia Lumia 920. Also, the body thickness differs slightly (just 1 mm), and so does the mass. The fact that both devices can stand vertically is another thing they have in common :). 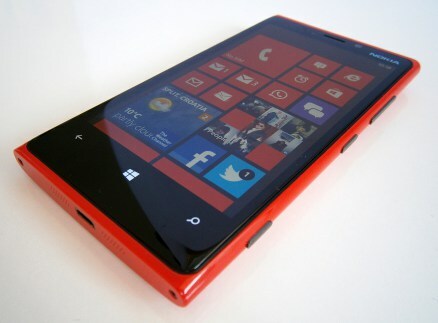 But, one thing Sony couldn’t achieve, is that organic and simple flow of the lines Nokia had with 920. 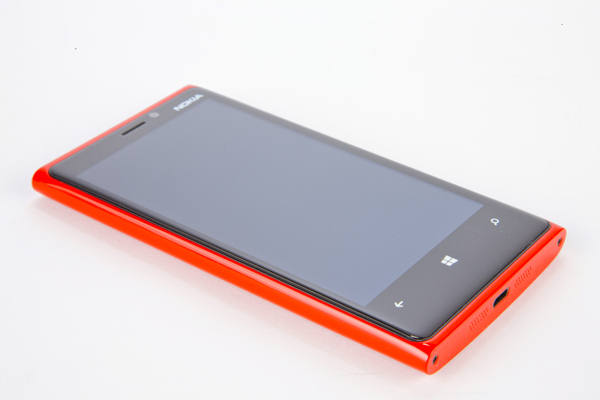 Actually, Nokia Lumia 920 body lines were recycled (some would argue improved) from one and only Nokia N9 which marked the beginning of the Fabula design that Lumia lineup was based on. What do you guys think, are there any similarities or my thoughts are just rumblings of a nostalgic mind?